Our Easter 2019 production of Legally Blonde has been re-scheduled as part of our Summer 2019 season. Details of our revised Easter 2019 production will appear here soon. 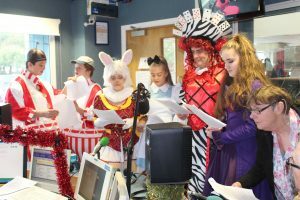 Some of the cast from our annual pantomime, Alice in Wonderland, went in to Radio Guernsey (in costume!) to talk about the production and perform a couple of scenes on the JKT show. 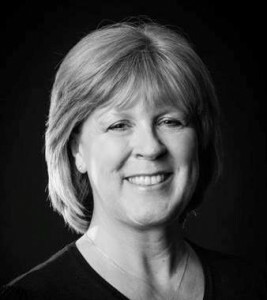 Lisa has been involved with GADOC for 35 years. Her first production as director was Little Women the Musical in 2008 and her most recent was Les Misérables in 2016. She is currently working on GADOC’s Easter production for 2017, Chitty Chitty Bang Bang. After a lot of thought and discussion, the committee are sorry to advise that for a variety of reasons the summer production to celebrate TV classics is not able to go ahead next year. 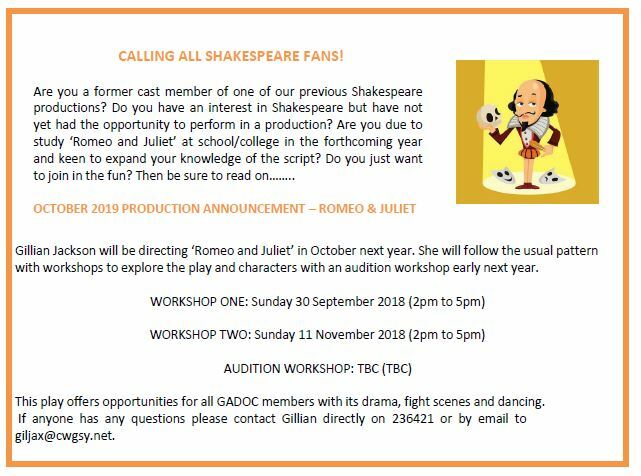 There are still some great opportunities next year to get involved – Chitty Chitty Bang Bang at Easter (auditions 2nd and 3rd September), OAPF in May, Musicals Celebration in August, One Man, Two Guvnors in October and of course the Pantomime at Christmas. 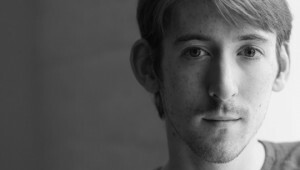 James Le Lacheur, a former GADOC member, has been cast in the West End production of Harry Potter and the Cursed Child at The Palace Theatre. James’ first role for GADOC was as Dopey in the 2003 pantomime, Snow White. He went on to appear in many productions including lead roles in The Graduate and The Collector. While in Guernsey James attended GATE, before leaving to study at The Oxford School of Drama. At the moment there are four definite entries for this year’s OAPF. There is still time to submit an entry. Tickets for Les Misérables sold out within 24 hours of going on sale.